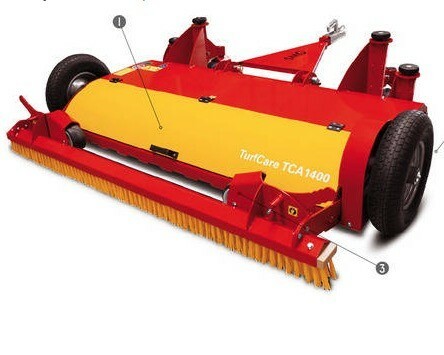 TurfCare TCA1400 maintains any kind of infilled synthetic turf pitches. The wheel drive makes the equipment independent from any hydraulic or power shaft drives. 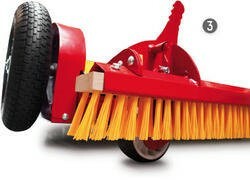 Therefore the TurfCare can be pulled by various vehicles such as small compact tractors or quads.